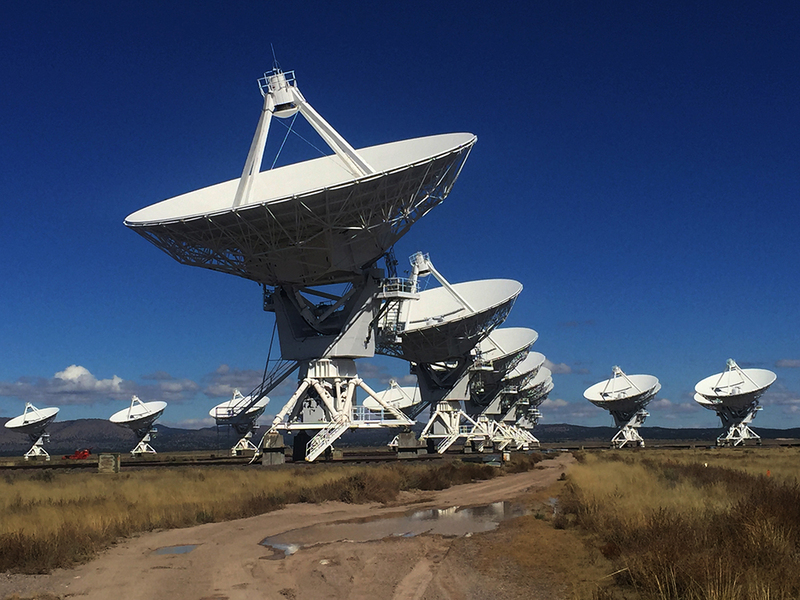 It’s so big in fact, that there’s a huge radio telescope array here in New Mexico, with 27 antennae (those satellite dish-like things), each with a diameter of 82 feet. If these photos look vaguely familiar, you may have seen these, in the movie Contact. 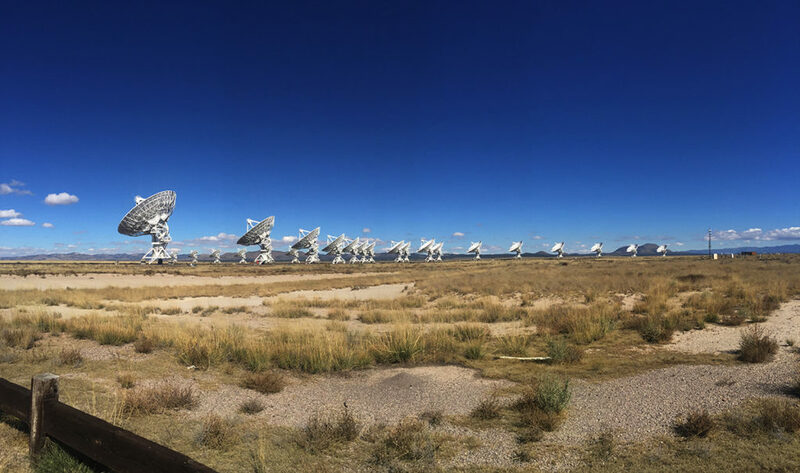 When it comes to letting my inner-tourist-in-my—own-state loose, The Very Large Array is one of my Very Favorite Places to visit. This place strikes a chord deep within me. Astronomy isn’t something I’m knowledgeable about. I know little about the stars above, other than a few of the constellations that appear overhead on a clear night. What I do know – is that as an avid, perhaps rabid Star Trek fan, this place is the closest I’ll ever come to people who explore space, or at the very least, the stars above1. The other fun part of this attraction, is that architecturally speaking, it’s fun to photograph, and photograph this I have. 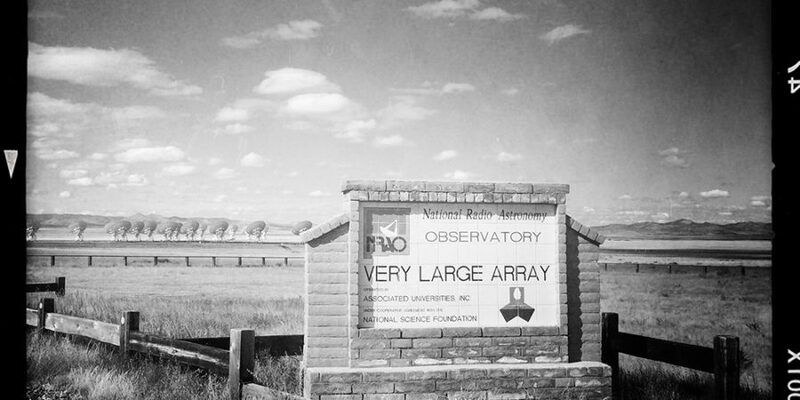 I have photos of the VLA in the full sun, I have photos of the VLA against stormy skies. I have so many of them in fact, that I decided to dedicate an this particular trip to photographing the VLA using an app on my iPhone, called, Hipstamatic. Note: Hipstamatic is one of those photography apps that you have to play around with, to get results you like – and your mileage may vary. 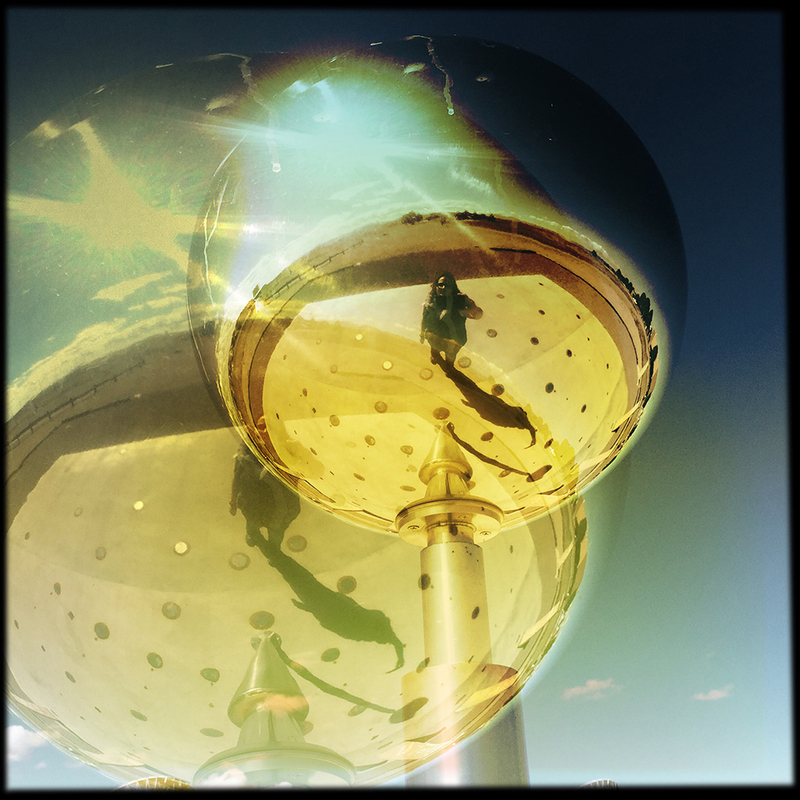 My favorite method is to shake the phone to randomize the effects – which usually gets good results. If you like old toy cameras and remember the 70’s, but don’t want to mess with film, you may enjoy this as much as I do. Disclaimer: I am pretty sure Hipstamatic doesn’t know I exist, so no one paid, harassed or talked me into posting this. I’m kind of a photography app nerd, so I thought I’d share. 1. Probably not a scientifically accurate description, because I’m most definitely not a scientist.